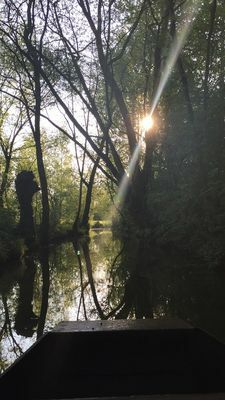 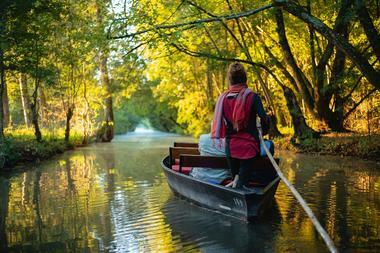 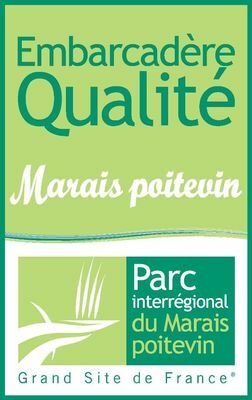 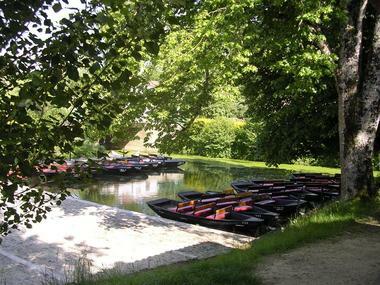 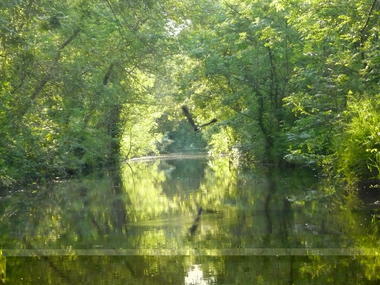 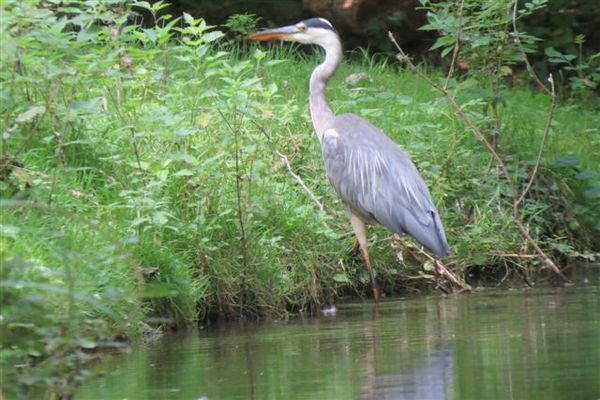 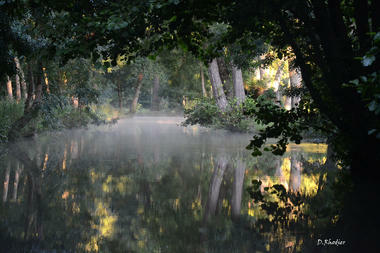 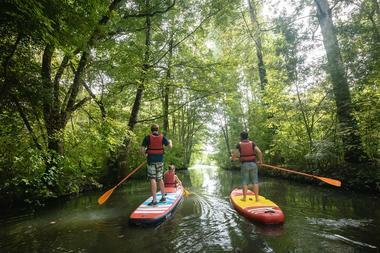 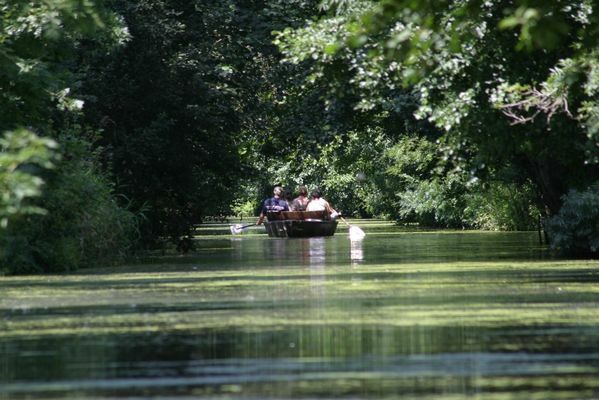 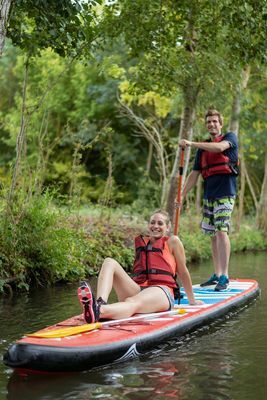 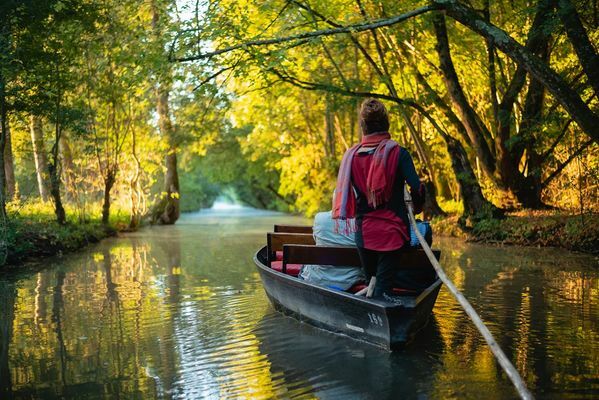 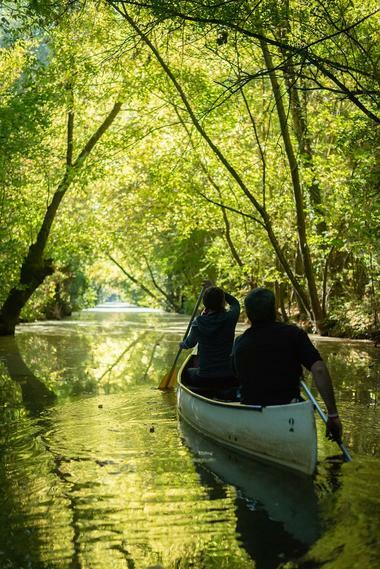 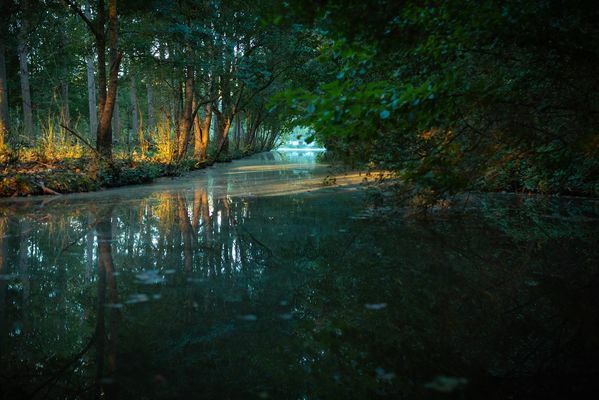 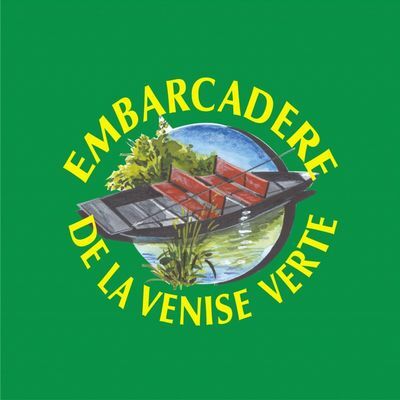 Enjoy part of the Marais Poitevin, still calm and wild, during a boat trip with or without a guide, by bike or canoe. 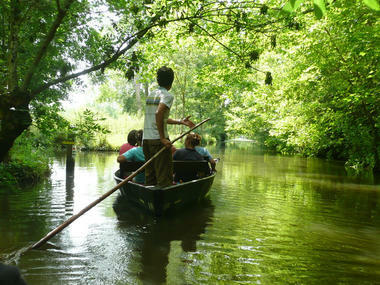 Seated in a boat led by a guide passionate about the environment, you go along the water. 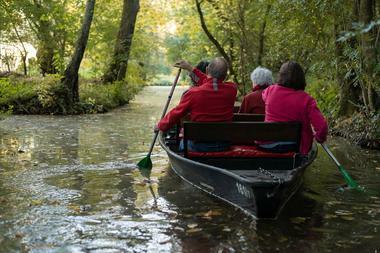 You can also try to use the oars when leaving without a guide (following the direction signs and using the map). 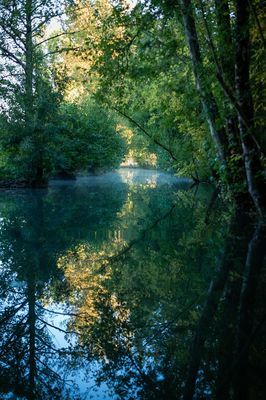 You will find a special atmosphere and spend a moment of relaxation. Jérémy and his team will welcome you. 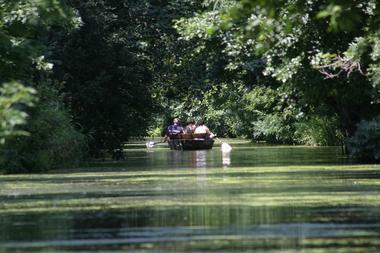 Booking is recommended when using a guide.